Wolverhampton’s Georgia Elwiss has been called up to the England women’s one-day international squad in India as cover for captain Heather Knight, who is struggling with a hamstring injury. “We have a few concerns around Heather’s hamstring so we wanted the cover of an experienced batting all-rounder,” explained head coach Mark Robinson. 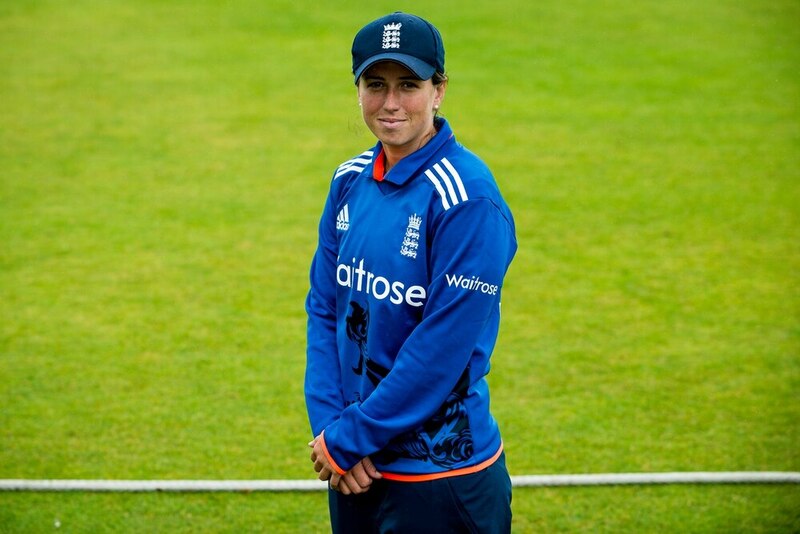 Anya Shrubsole will captain the side for the first time, should Knight not be passed fit. Did your child get a place at their first choice primary school?